CommercialVIEW makes it easy to find the ideal retail shop for lease in Hobart. 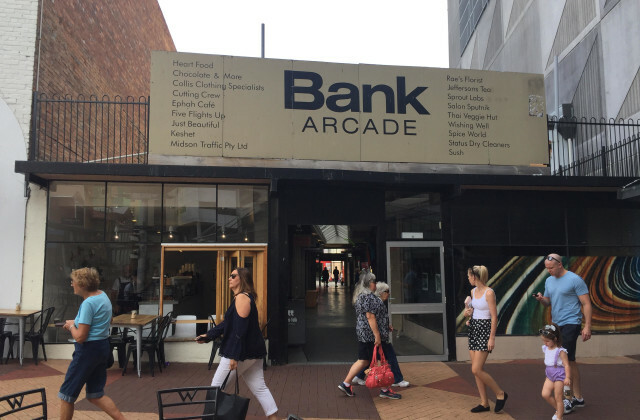 Whether you're after something with a central Hobart location, or are also considering other areas like Battery Point, Glenorchy, Moonah or Rosny Park, we serve up all the latest and greatest retail shop lease listings in a single, easy to use portal. Simply let us know your preferred location, budget and any other specific requirements, and we'll show you the options. We'll even let you know whenever a new listing is added when you register for CommercialVIEW email alerts. With a world of options awaiting you, find your new retail shop in Hobart today!